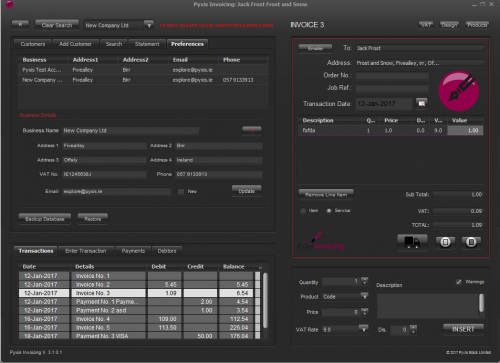 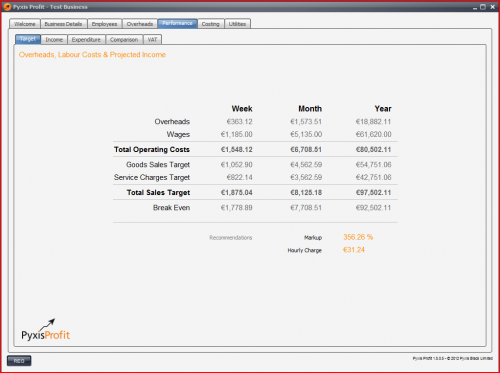 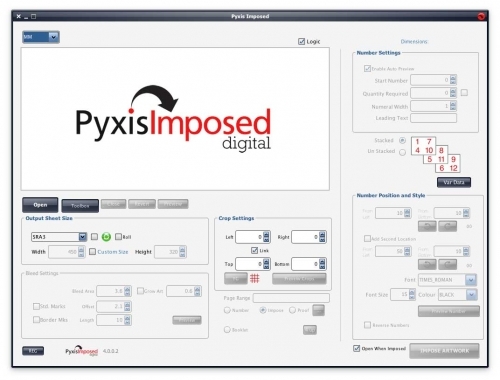 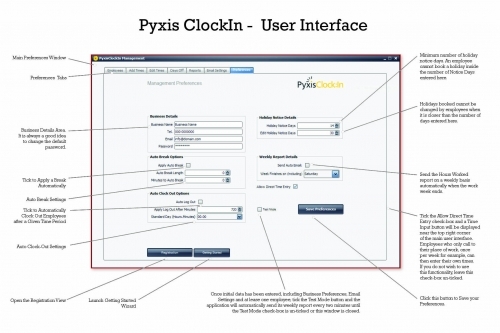 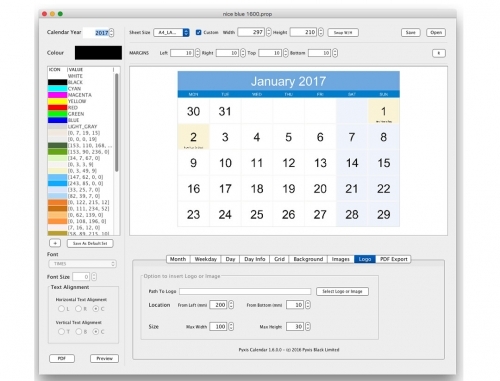 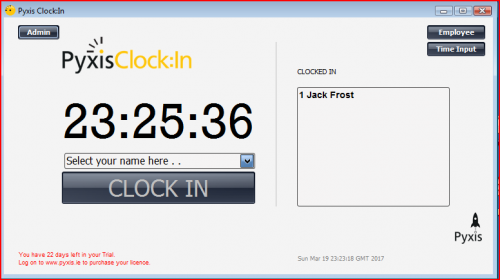 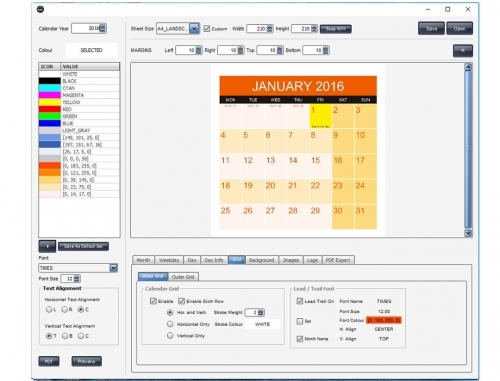 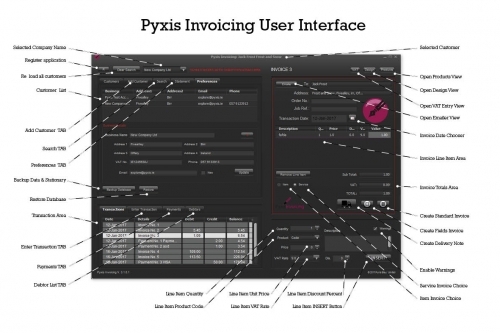 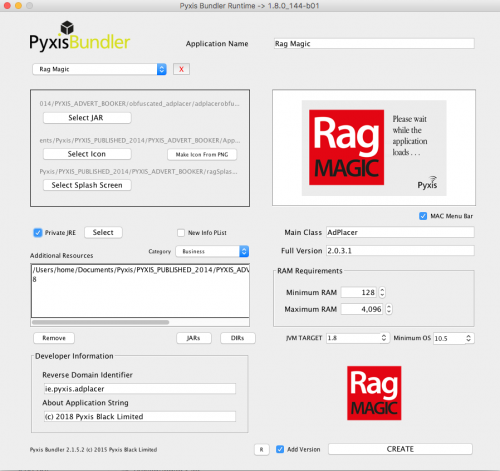 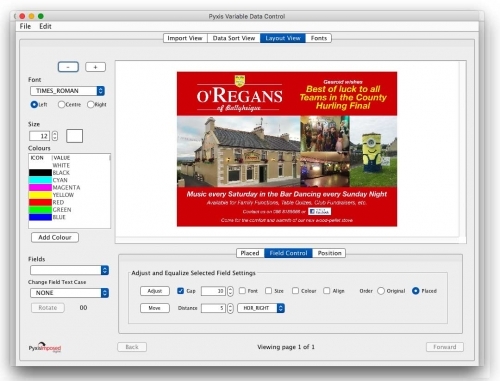 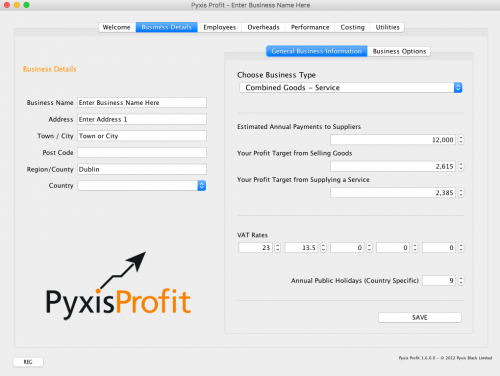 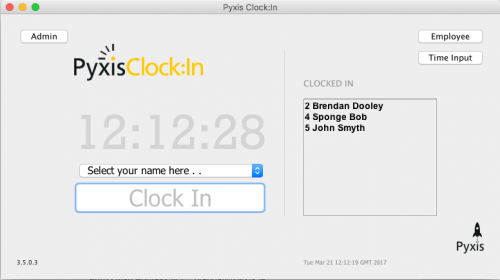 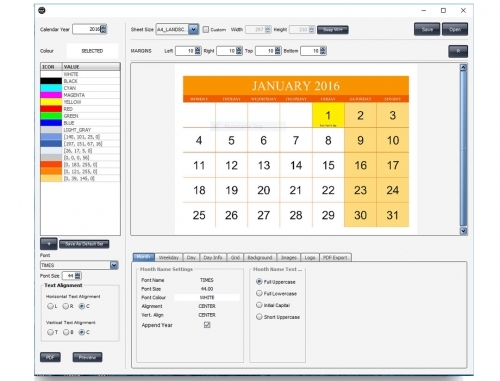 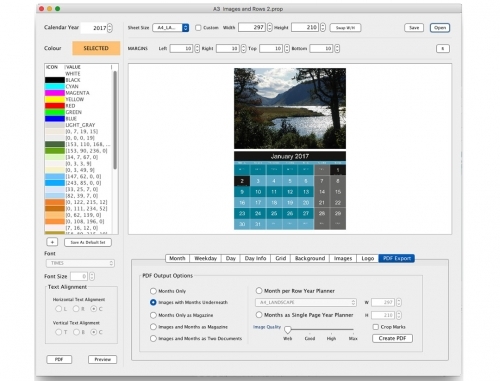 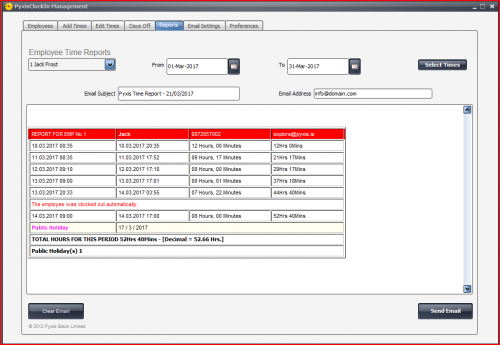 Pyxis Imposed XD is an easy to use, yet powerful application for arranging artwork for print. 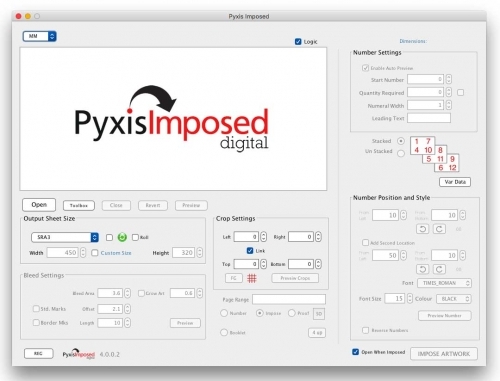 It is focused on modern digital printing machines, both sheet fed and roll / web presses. 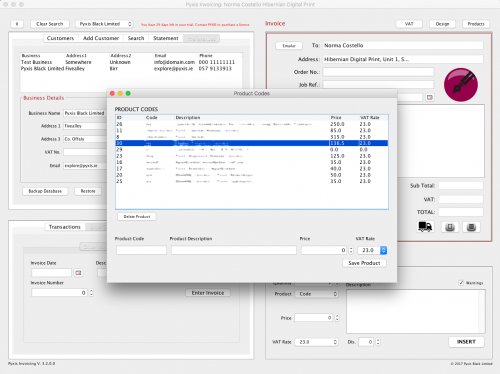 Leading features are its ability to digitally number artwork, merge variable data including images, and to convert images to PDFs. 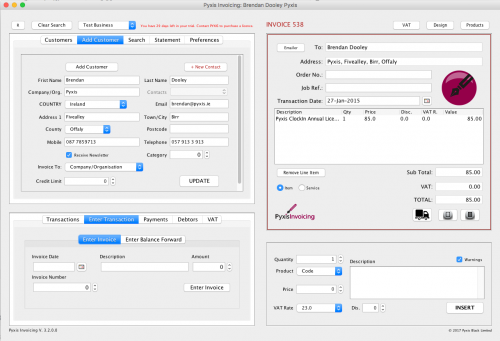 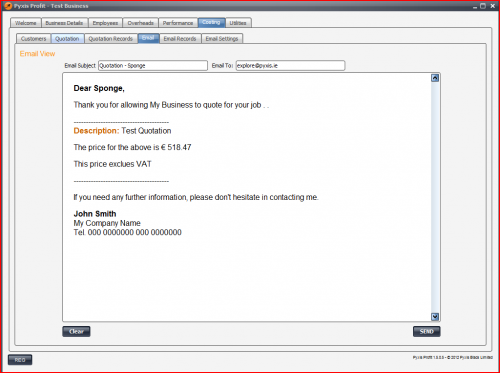 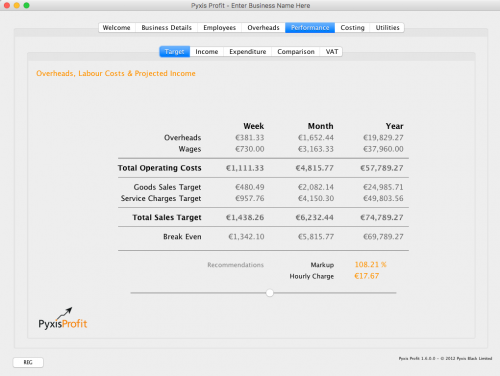 It's ground breaking learning module make it even easier to use when repeat jobs are processed.